I know what you’re thinking but no, it’s not quite that dramatic. Last month in response to the A to Z blogging challenge, I posted some quilt designs that I had named after females in my family tree over on my quilting blog. Letter F was a quilt design for Fanny Lulu Williamson. [How could I pass up using a name like Fanny Lulu?] When I started the blog post, the information I had for Fanny in my genealogy software showed that she was born about 1861 in Rochester, New York. She was my 1st cousin 3 x removed—her father, Thomas Williamson was the brother of my 2nd great grandfather, William Henry Williamson. Information found on FindaGrave.com showed that Fanny Lulu had died in October 1887. Because Fanny had died fairly young, I wanted to list her cause of death in my quilting blog post. To find her cause of death, I used the Mt Hope Cemetery Interment Books available online because they have that information taken from the death certificate in them. 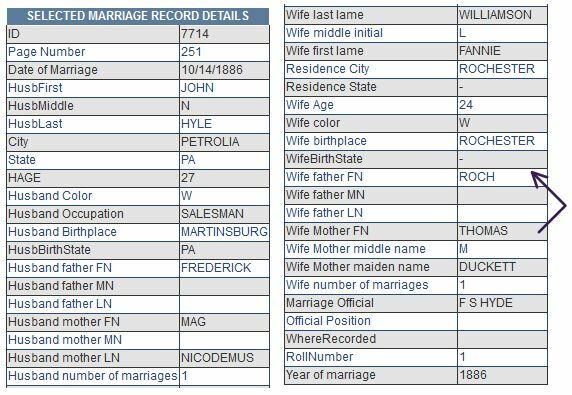 According to the interment book, Fannie Williamson was 32 when she died of typhoid fever in 1887 which would put her year of birth about 1855—not 1861/1862 as shown in the 1870 and 1880 censuses. She was buried on 6 October 1887 in SE 1/4 410 R1—a plot owned by Thomas Knowles according to the Mt Hope Plot Map Books also available online. [See Note #1 below for links to these records online.] There are no other Williamsons buried near her which is unusual for my Williamson ancestors and given that her father owned a full plot, I questioned why she wasn’t buried there. Looking at this new information, it seemed unlikely that this Find A Grave memorial was for my Fanny Lulu Williamson. Further searches on FamilySearch.org didn’t turn up anything concrete for Fanny before I posted her quilt design. 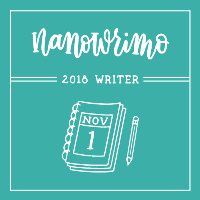 She disappears after the 1880 New York Federal Census where she is enumerated in her father’s household as a dressmaker, age eighteen. In addition, the family trees on Ancestry.com are riddled with the [inaccurate] FindAGrave.com information. I surmised that she may have actually married rather than died young and knew further investigating would be needed. Later I was kind of kicking myself that I had written brief biographical information about the women each of the quilts were named after but hadn’t thought to post that information over here for the 52 Ancestors Challenge. As you have probably guessed, I dug a little deeper to try and find out what really happened to Fanny Lulu. Her marriage record was the first find and without it, it would have been difficult to go further. Find A Grave Memorial #41439483 should be for Fannie Williamson, born about 1855. See Mt Hope Interment Book PDF and Mt Hope Cemetery Plot Map Book. 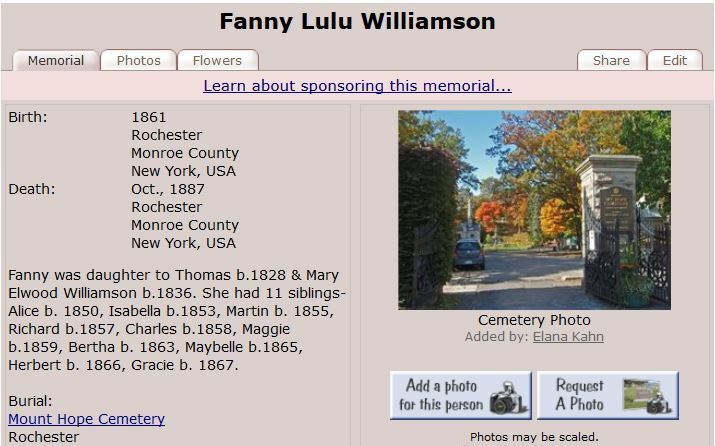 Erin Williamson Klein, “52 Ancestors #6 – Fanny Lulu: Back from the dead.” My Family History Files, 06 May 2014 (http://myfamilyhistoryfiles.com/williamson/52-ancestors-6-fanny-lulu-back-from-the-dead : [access date]).